Found this great DIY today. Indulge in a tropical white flower body scrub like kai, I use them during winter to keep my skin healthy. 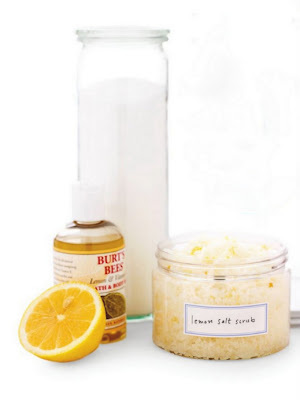 Or do it yourself Everything Fabulous: DIY Salt Scrubs. Im gonna try this out. Making mine with coconut oil and tuberose essentials.